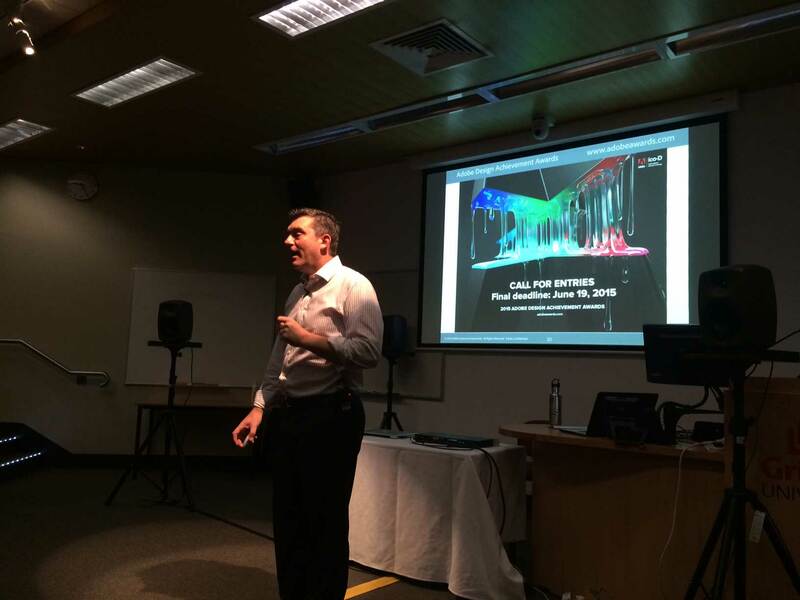 It was great spending time with a number of Creative Academics from all over Australia and New Zealand at the 2015 CreateWorld Conference at Griffith University, Brisbane. CreateWorld is a 2 day performance, presentation, and professional development event, specifically for academic and technical staff who work in the digital arts disciplines. The conference features a wide range of academic and technical presenters from the tertiary education and industry sectors, and includes several keynotes, panel sessions, hypotheticals, hands-on technical workshops, and regular presentation sessions. 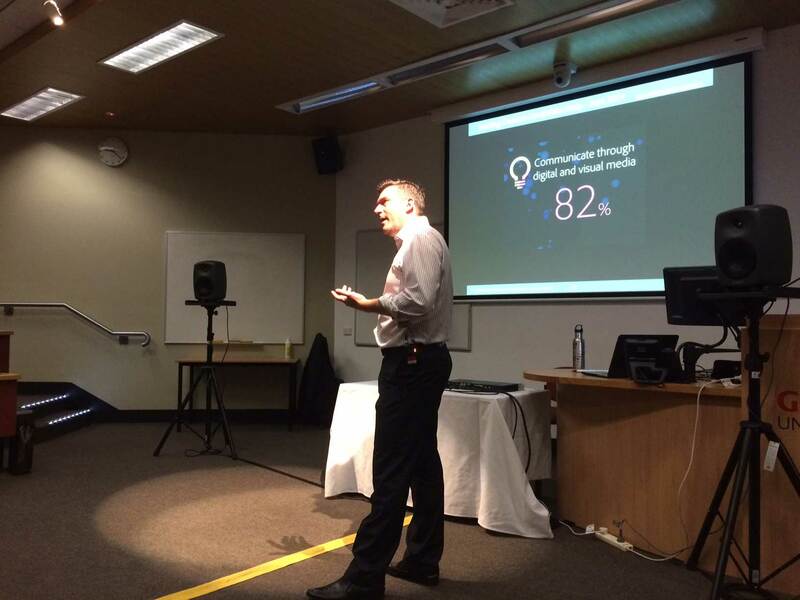 I have had the pleasure of keynoting at the last two of these events along with Richard Tuner-Jones (Adobe Solutions Consultant). The topic of my presentation this year was Creative Candidates, What Industry is Looking For. One of the stats I shared was form Adobe’s recent study into preparing future job candidates indicating that 82% of hiring managers in the US either agree or strongly agree that students have a better chance of being employed if they are able to communicate through digital and visual media. 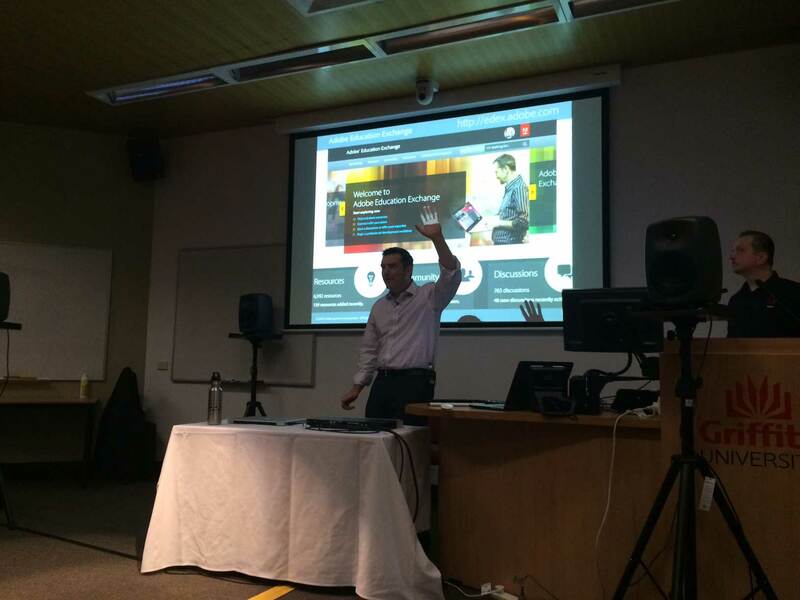 My slides are available on the Education Exchange via http://bit.ly/adobe-createworld15. I had the pleasure to introduce these lecturers to the 2015 Adobe Design Achievement Awards that were lunched the same week as the conference. 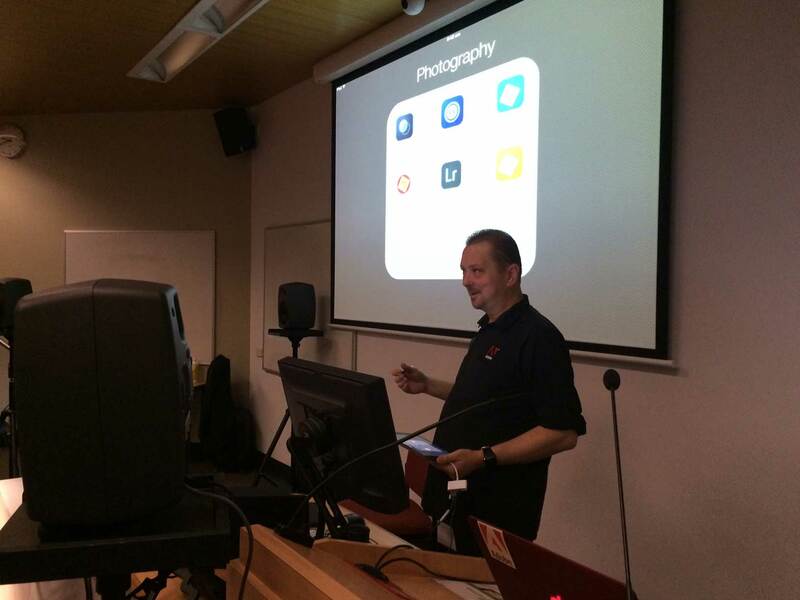 Richard Turner-Jones did a great job sharing some of the Adobe Touch apps and how they link with the more established Adobe Creative Cloud software. It was also my privilege to promote the great free resource for teachers that is the Adobe Education Exchange which is just about to tick over to 190,000 members. 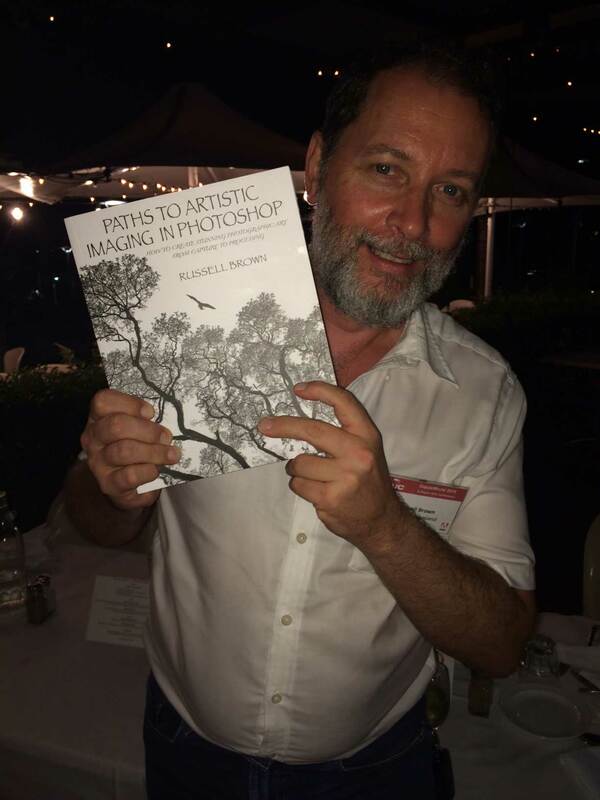 One of the highlights for me personally was meeting Brisbane based journalist/photographer Russell Brown who has written a book about Adobe Photoshop called Paths to Artistic Imaging in Photoshop which is available to order via here.